When he was a young boy, his grandmother wished him to become a priest… How little did she know. His dreams were made of gold and in his mind he held the vision to conquer the world. 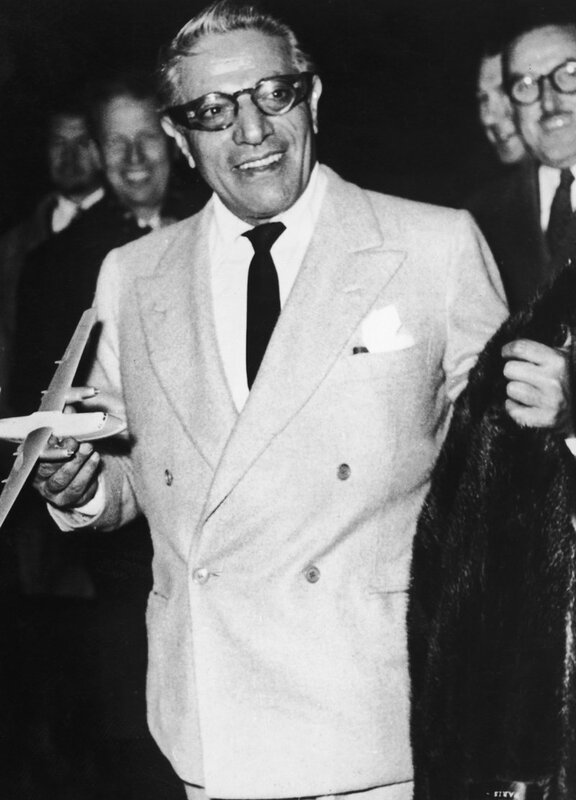 This is the legend of Aristotle Onassis. 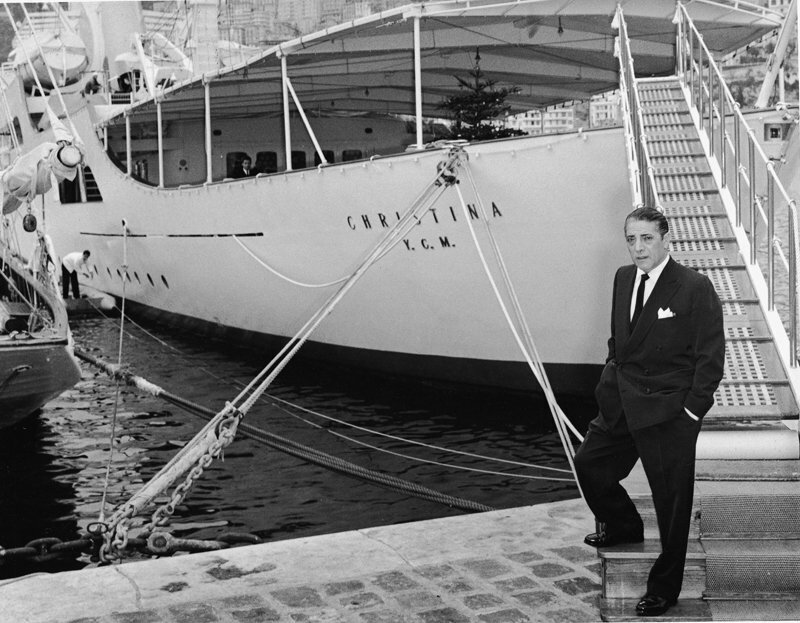 In 1922, Onassis immigrated to Athens and shortly afterwards, with just $250 in his pocket, he would sail to Argentina. The journey of an epic entrepreneur had just begun. Ten years later, he would become the owner of his first tanker and lay the grounds for his massive empire. "The rule is that there are no rules." This was the core of the Onassis business philosophy. He rose to become a shipping tycoon and amassed the world's largest privately owned fleet. Negotiating mega-deals with oil companies and gradually becoming a leading figure in Monaco's financial powerhouse, owning a significant part of the country's assets. In 1957, his business endeavors would expand to acquire his own airline, Olympic Airways. Onassis was a strategist at heart, and even little details were part of a unique approach to life and doing business in his own style. One such ritual that he followed was to always eat just before attending an important dinner. His point was that all senses and attention should be focused on the discussions exchanged, gathering precious information and building closer relations while others are distracted by their mere interest to consume food. While negotiating his big deals, he would invent his own secret terms that only his closest associates understood, and nobody doing business with him would dare to ask what he meant. Part of the Onassis legend was Scorpios, his personal paradise island - that he brought into life by planting thousands of trees and flowers - a place where leaders and the high society of that era would gather from all over the world to indulge into mythic parties. Determined beyond limits, hardworking to the extreme and adventurous from the core of his being. "Never start a business, a battle, a love relationship, if the fear of losing is greater than the belief of winning." "The secret in doing business is to know something that no one else knows." "I did one vast mistake. I never believed that, in this world that we are living, emotions could win the battle over every logic in doing business."